Looking for Radio Spins, Radio Interview, and more of our Services? MaizyF ft. LD - Who Is You? Thank you for tuning in to our all music show and vibing with us. 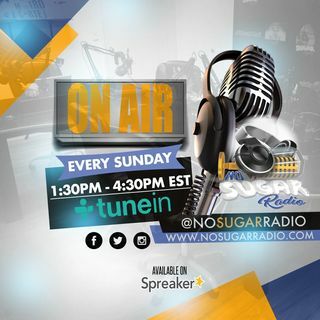 please be sure to tune in with us each and every sunday here live on No Sugar Radio. Be sure to go Follow us on facebook.com/nosugarradio. Like, comment and share.